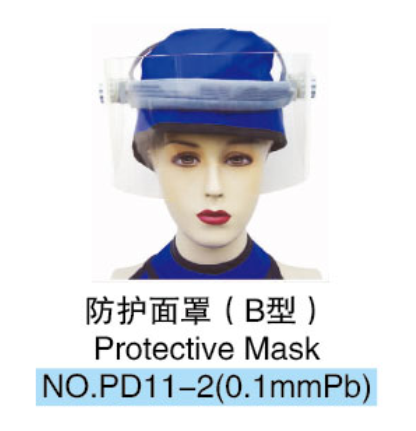 Leaded acrylic mask protects the coplete face from forehead to chin. Adjustable headband gives use of comfort. A Mask of leaded acrylic protection -covering over to almost complete surface of the face- can be applied. 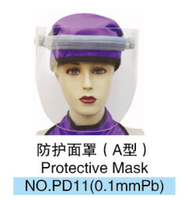 It is ideal for minumum bad-effect of radiation. It can be cleaned very easly. 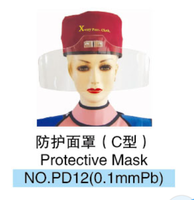 It must be keeped away from high pressure and temperature.